Dental Sleep Appliance Center of Raleigh is committed to protecting our visitor's personal information. 1. 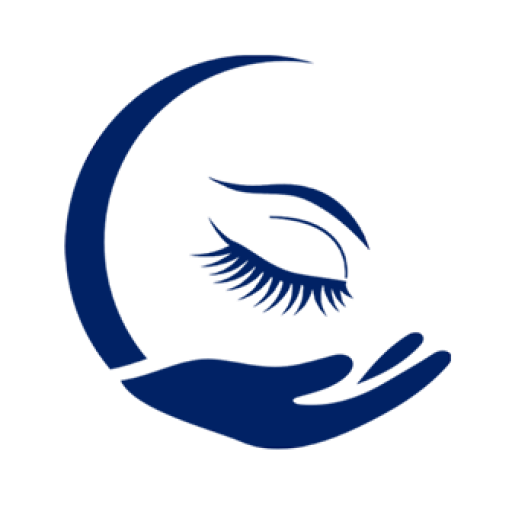 What information does Dental Sleep Appliance Center of Raleigh collect from our online visitors? For those individuals who visit our site, we collect and store IP ("Internet Protocol") addresses during the visit. No individualized information is collected, and the IP address is not traced to a particular individual. Similarly, we collect information, using that IP address, about the navigational or browsing activities of our visitors. Again, that information is not tied to any name or other personally identifying information but is used solely to provide generalized demographic data, such as what geographic areas our visitors are from and visitor browsing patterns. We cannot use that data to identify you. For those who make contact with Dental Sleep Appliance Center of Raleigh, we collect and store your name, address and email address information. 2. Does Dental Sleep Appliance Center of Raleigh use "cookies"? We also retain your name, address and email address information in our visitor database. We use that information to respond to your inquiries and questions. We also may use that information, from time to time, to contact you. We try to limit those contacts to ones that might be of interest to you. If you would prefer not to be contacted, please notify us at the address provided above. 4. 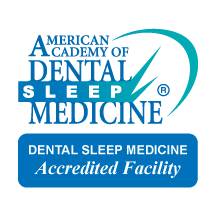 How is the information Dental Sleep Appliance Center of Raleigh collects stored and what security procedures do we have in place to protect the confidentiality of that information? 5. Will Dental Sleep Appliance Center of Raleigh call me? We may on our contact pages require users to submit their phone number. By providing your phone number, you are consenting for Dental Sleep Appliance Center of Raleigh and all authorized representatives to contact you even if your number is listed on the Federal Do-Not-Call List.